If you live near Norman Park, know that Brisbane foodies are very jealous. The charming suburb is home to some of our city’s best cafés, providing yummy breakfasts, perfectly brewed coffees, and best of all - heavenly brunches. Spend your next Sunday brunch at one of these divine locations and you’ll be spoilt for choice by their incredible menus. Jacu Espresso is everyone’s favourite roadside café, providing the perfect cosy meeting spot to escape the hustle and bustle. Known for their ever-evolving menu, the team promise a unique breakfast experience. Sourcing their ingredients as locally as possible, your dish will arrive fresh and full of colour. Our favourites are the brioche french toast stack and the pea and herb falafel, washed down with their speciality Jacu cold drip coffee. 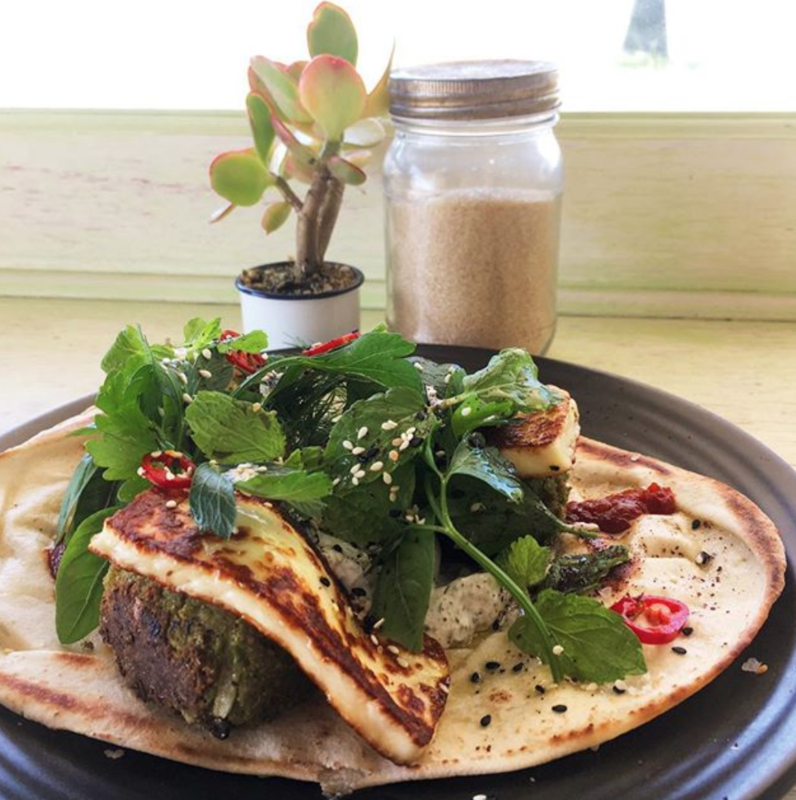 Offering friendly service, award-winning coffee and a menu to die for, Dovetail on Overend has certainly made its place in the hearts of Norman Park locals. Owners Adam and Rejoice Thomson have an unequalled passion for creating delicious gluten-free dishes, after struggling to find cafés in the area that accommodated for Adam’s coeliac needs. Be sure to try their chilli con carne baked eggs or their signature tasting plate - both dishes are sure to leave you feeling satisfied and planning your return. The team at Hello Garry are experts in keeping it simple, but doing it well. Known as a local gem, the cafe is highly regarded for their exceptional service and smooth coffee. Serving up a variety of breakfast options, you can choose from an eclectic mix of sweet or savory dishes. The ultimate suburban breakfast nook, Hello Garry promises friendly faces and soul-warming brews. 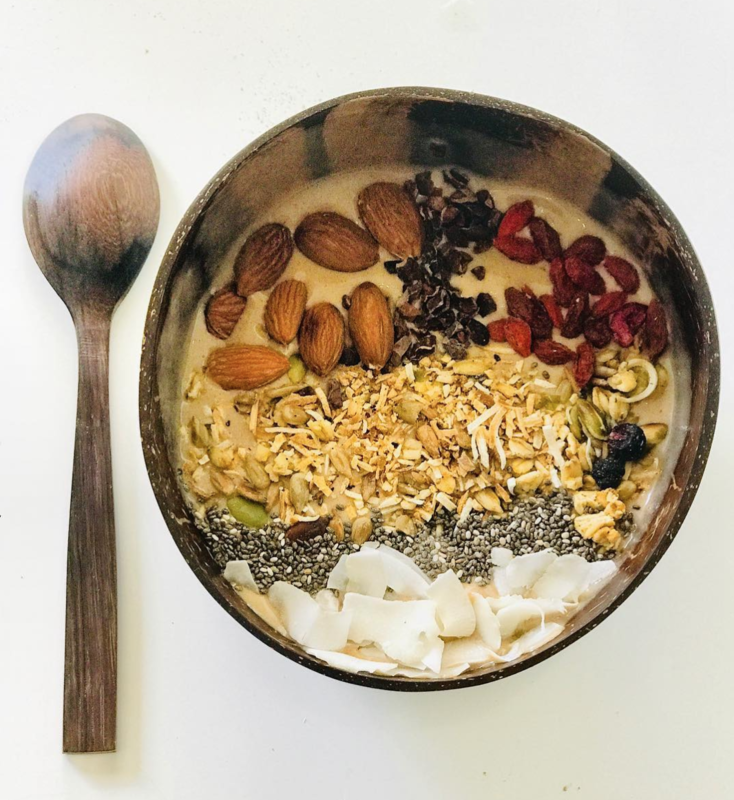 You may have heard of Rawdiva healthfoods, known for their acai bowls and smoothies. Audiva Cafe features all of their scrumptious unrefined goodness, along with some added breakfast favourites. 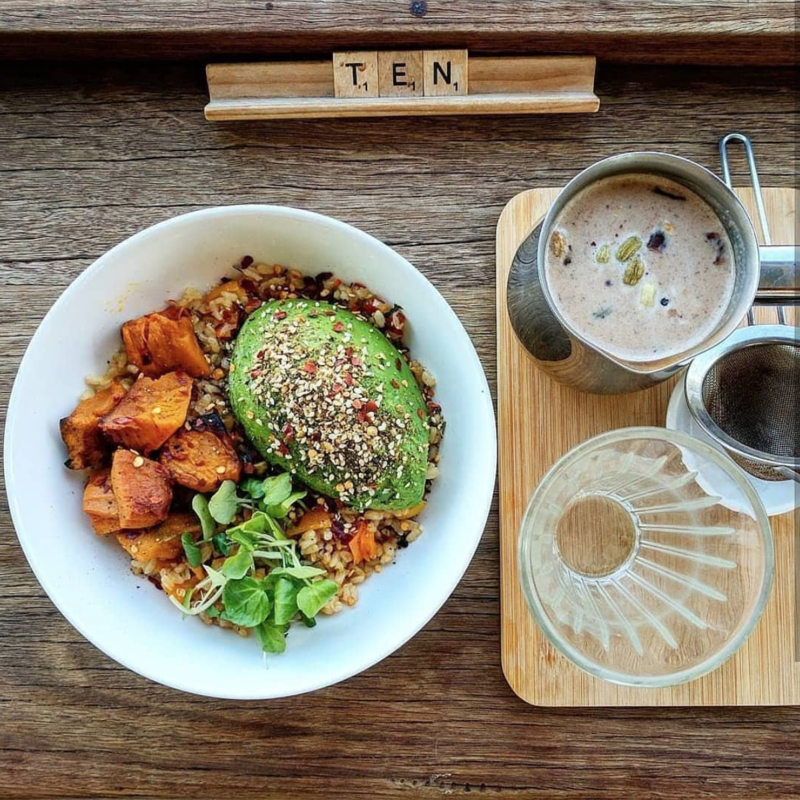 From the more traditional dishes such as eggs benedict and avocado toast, to their infamous black active bowls, you’ll be spoilt for choice. For the perfect guilt-free breakfast, make Audiva Cafe your go-to destination! If you're interested in learning more about Norman Park, check out our suburb profile here.